Audie Murphy used to get as much fan mail as Rock Hudson, and now in his freshman classes at Baylor, David A. Smith is hard pressed to find two students that know who he was or why he was famous. 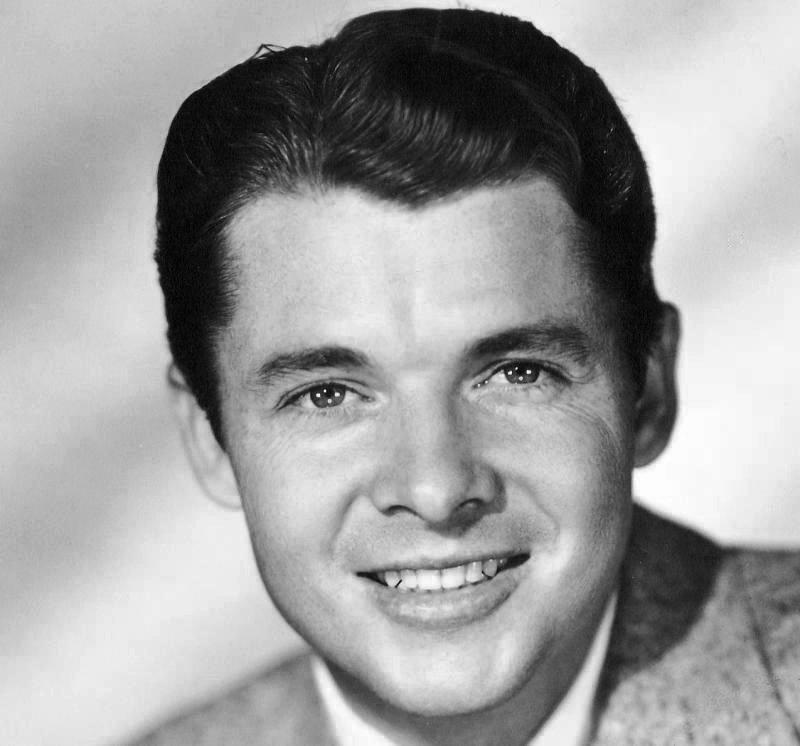 The star of Audie Murphy wasn't born on the big screen, but on the battlefields of Europe. Murphy, a diminutive boy of 17, lied about his age to join the Army--the only branch that would take him--and went on to become the most distinguished and decorated warrior of World War II. Pretty good for a poor Texas boy, who was the son of sharecroppers. It was here in San Antonio that the young man would discover his fame, reportedly gobsmacked at the idea that thousands people knew his name. He was personally cheered in a downtown parade honoring the returning troops. His accomplishments at war had been chronicled in newspapers and magazines across the country. Murphy would go on to Hollywood after the war to become a fairly successful actor. His notoriety excluded his nagging dark impulses. Murphy was one of the first soldiers to talk openly about what we now call PTSD. Murphy suffered from night terrors, slept with a gun under his pillow, and self-medicated with sleeping pills with which he would become addicted. Why did popular culture forget Audie Murphy? David A. Smith, professor of history at Baylor University and author of "The Price of Valor: The Life of Audie Murphy, America's Most Decorated Hero Of World War II"